No matter where you go, you'll see the iconic brands from our Industrial businesses. 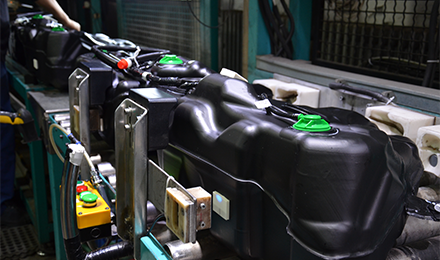 Our Kautex business designs and produces plastic fuel systems for many of the automobiles that we drive. 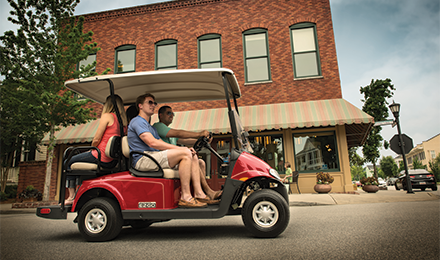 Textron Specialized Vehicles and its family of businesses manufacture golf cars and other vehicles under the E-Z-GO, Cushman, Textron Off Road, TUG Technologies and Douglas Equipment brands. They are found in airports, on job sites and along trails. 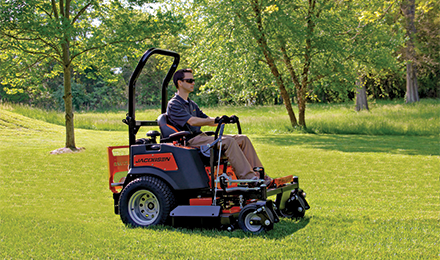 Leading golf courses and municipal parks rely on Jacobsen turf care vehicles to maintain their grounds. E-Z-GO is known worldwide for golf cars, utility vehicles and personal transportation vehicles. Our products include the RXV and TXT fleet golf cars, Freedom RXV and Freedom TXT personal golf cars, Express personal utility vehicles and the 2Five street-legal low-speed vehicle. You can find Cushman vehicles at job sites, campuses, golf courses and airports transporting people and materials. 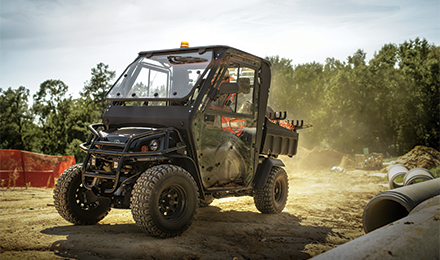 From our rugged Hauler 4x4 and Titan utility vehicles to the Refresher Oasis food-and-beverage vehicle, there’s a Cushman product for every customer need. 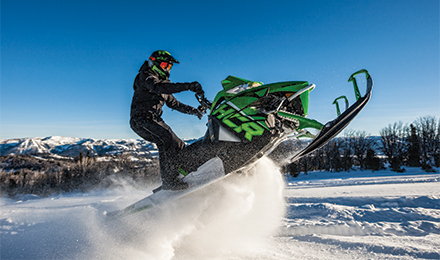 The Arctic Cat brand is among the most widely recognized and respected in the recreational vehicle industry. The company designs, engineers, manufactures and markets all-terrain vehicles (ATVs), side-by-sides and snowmobiles, in addition to related parts, garments and accessories. 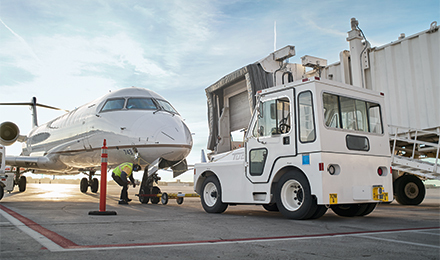 The Textron GSE family of brands offers a portfolio that includes conventional and towbarless pushbacks, baggage tractors, tow tractors, belt loaders, one-man and two-man deicers, ground power units, air starts, and air conditioning units, under the TUG™, Douglas™, Premier™, and Safeaero™ brands. Jacobsen offers a complete line of professional turf maintenance equipment and specialized turf-care vehicles for golf courses, sporting venues, airports and municipalities as well as for commercial and industrial uses. Our brand names include Jacobsen, Ransomes and Dixie Chopper.